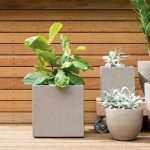 The modern building and construction boom has seen a wide range of new and previously rare construction materials become commonplace. One of these materials is stone cladding. In the past, stone cladding was reserved for wealthy or upper class properties because it was expensive to buy, install, and maintain. However, Stone Cladding Perth tell us that this has changed over the past decade or so as quarrying and building techniques have advanced. 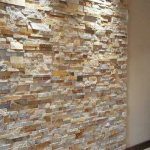 Stone cladding is now a relatively affordable option which is available to anyone. It’s attractive, durable and customisable. 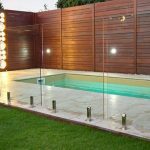 It can be used internally or externally, and it offers a touch of style and class that simply can’t be matched by other building materials. What Exactly Is “Stone Cladding”? In the past, if you wanted something to look like it had been made out of some sort of stone, you pretty much had to make it out of stone. This was done, but it was expensive and time consuming. 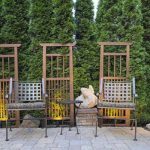 Modern stone cladding technology allows you to make it appear like your walls or structures are made of real stone at a fraction of the cost. 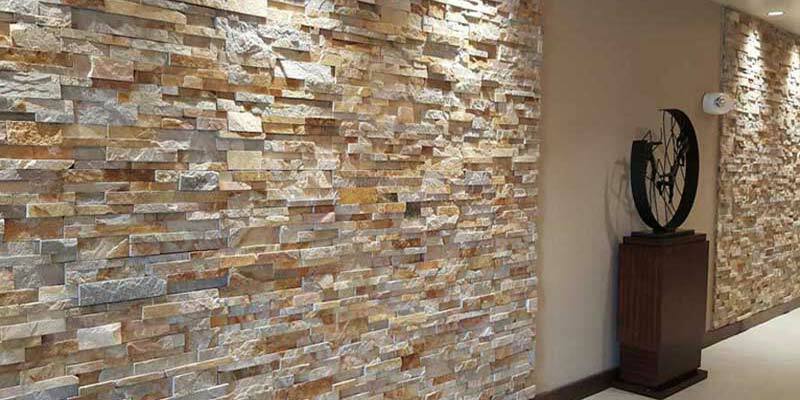 Applying stone cladding is as simple as glueing/cementing your cladding to existing walls. If you’re building a new house or outbuilding, all you need to do is make sure that you’ve got a smooth, structurally sound wall to apply the cladding to.